The 2018 Farm Bill paved the way for hemp as an agricultural crop. To date, 41 states have legalized hemp. Nine states, including Iowa, have yet to legalize the crop. We discuss the opportunities hemp could provide, if legalized. The 2019 Land Investment Expo covered several topics, including industrial hemp. Michael Bowman, founder of FirstCrop and National Hemp Association member, spoke to the probability for hemp production in Iowa. Bowman says the state must first pass legislation, which could potentially assist with infrastructure needs. Bowman says, “We need all hands on deck” to bring life to this opportunity. Farmers would be able to incorporate hemp into their operation, following passage of state legislation. Bowman makes note of two different methods for production. 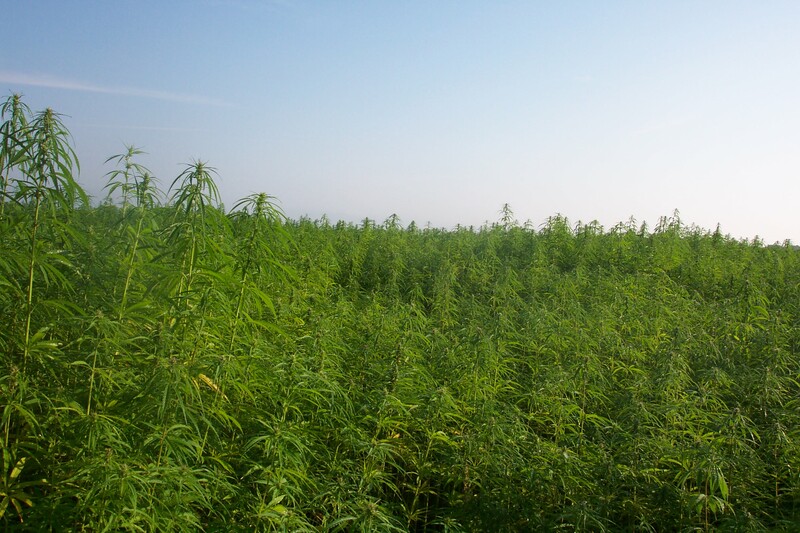 Bowman believes hemp is a “for-all crop,” providing opportunities to many.